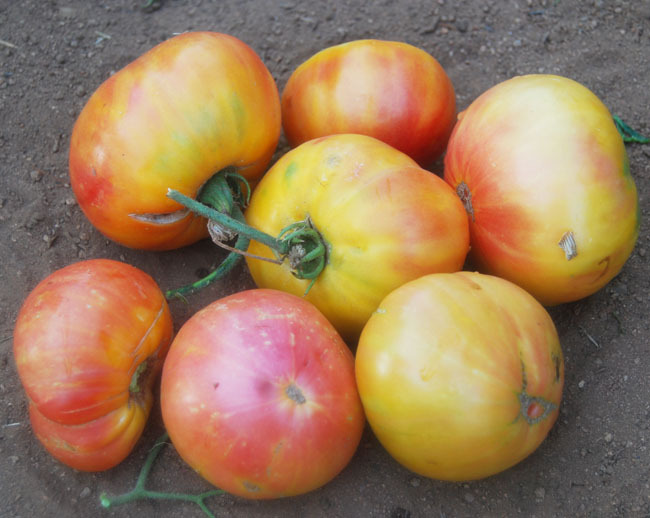 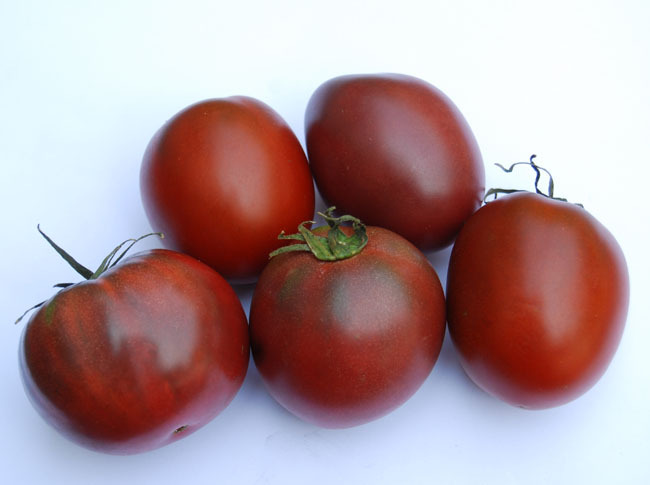 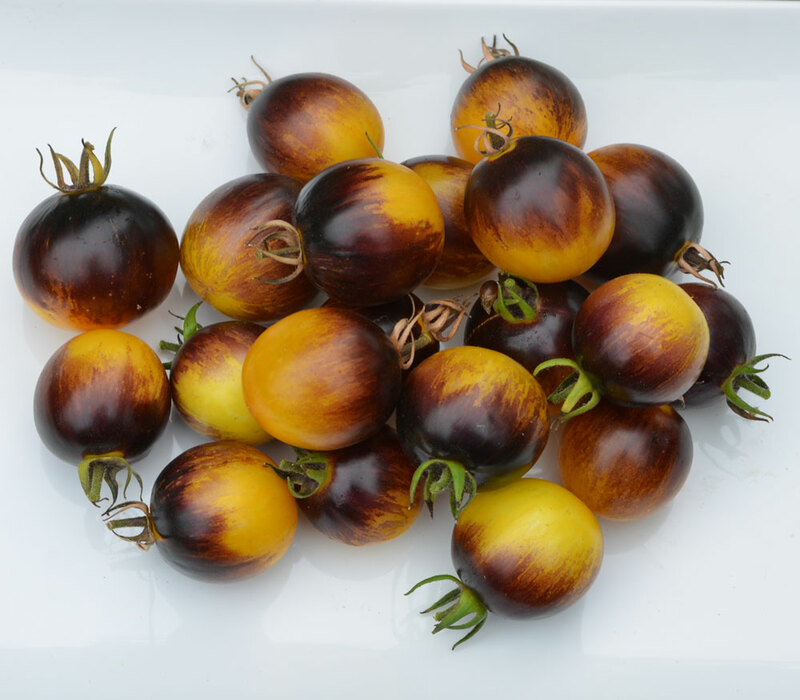 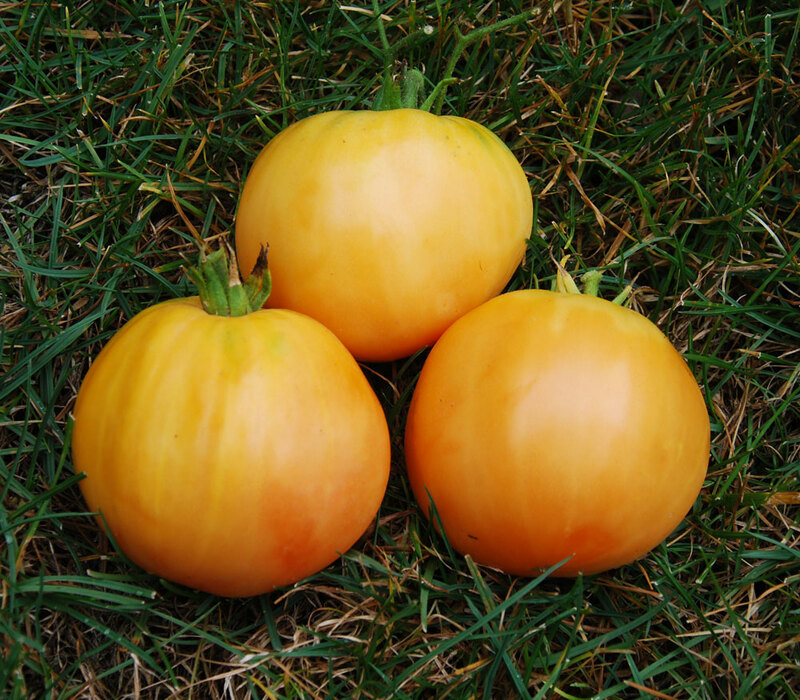 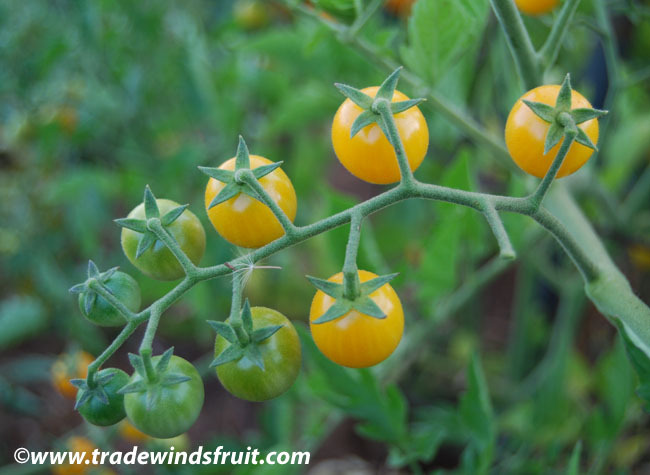 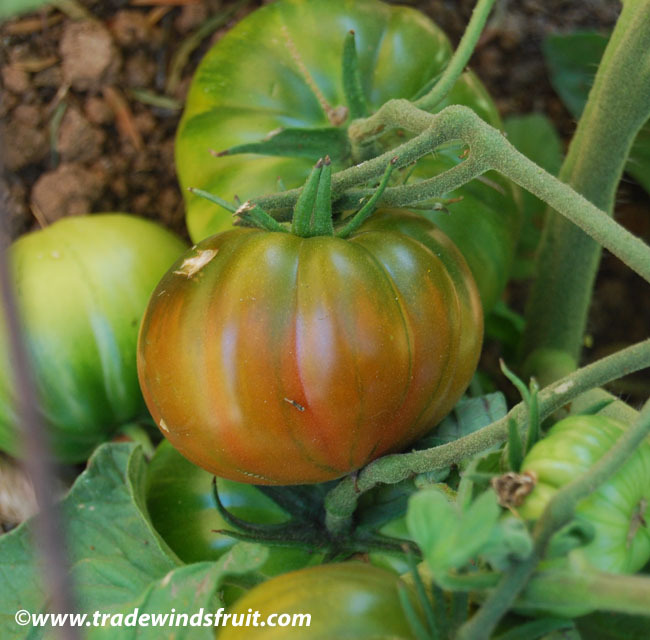 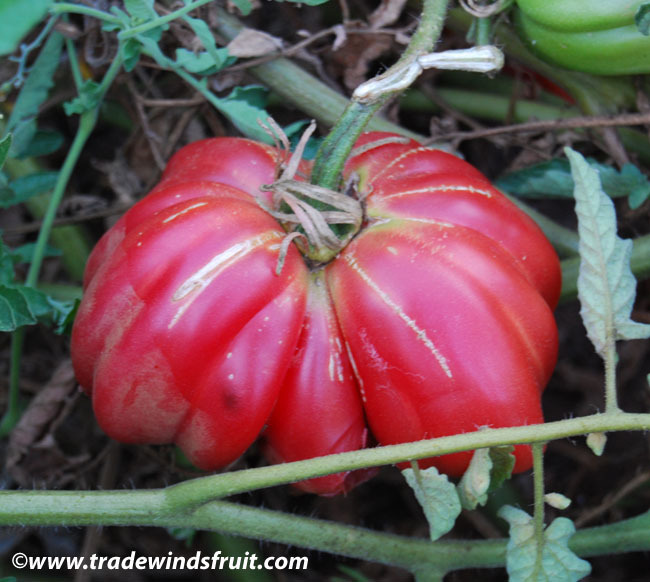 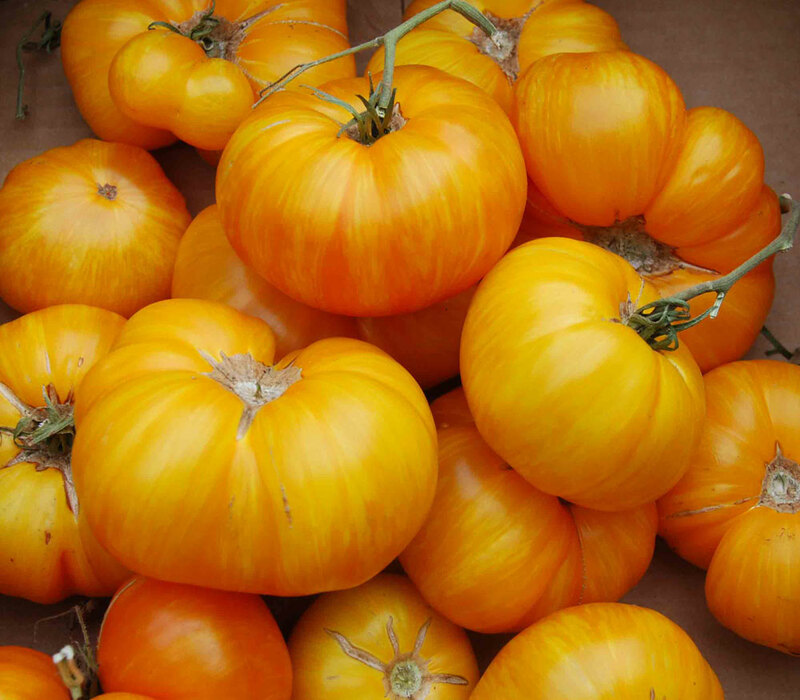 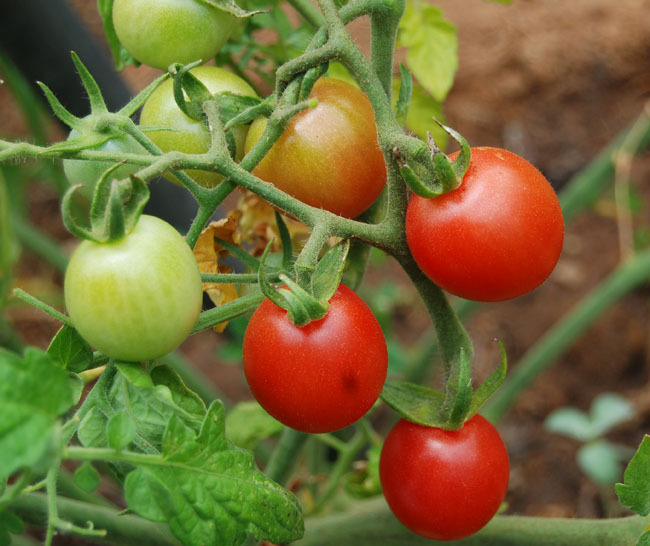 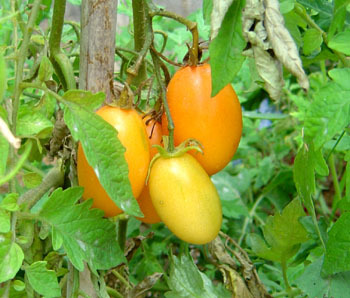 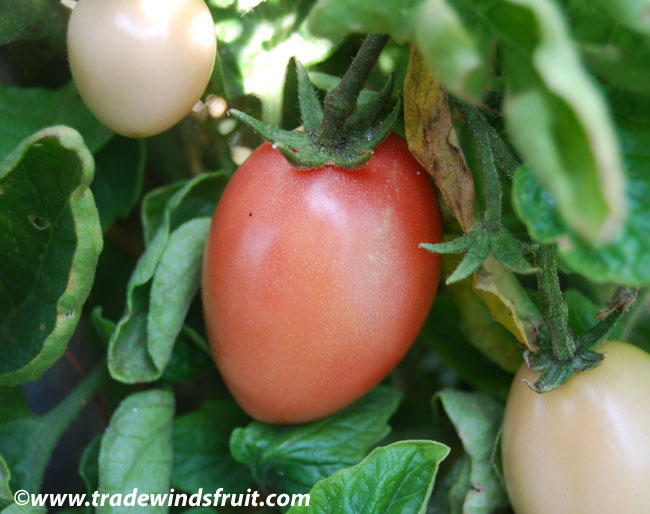 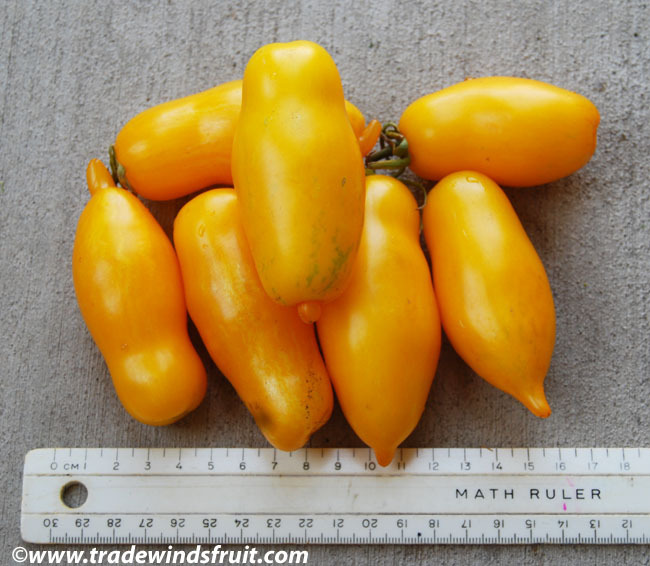 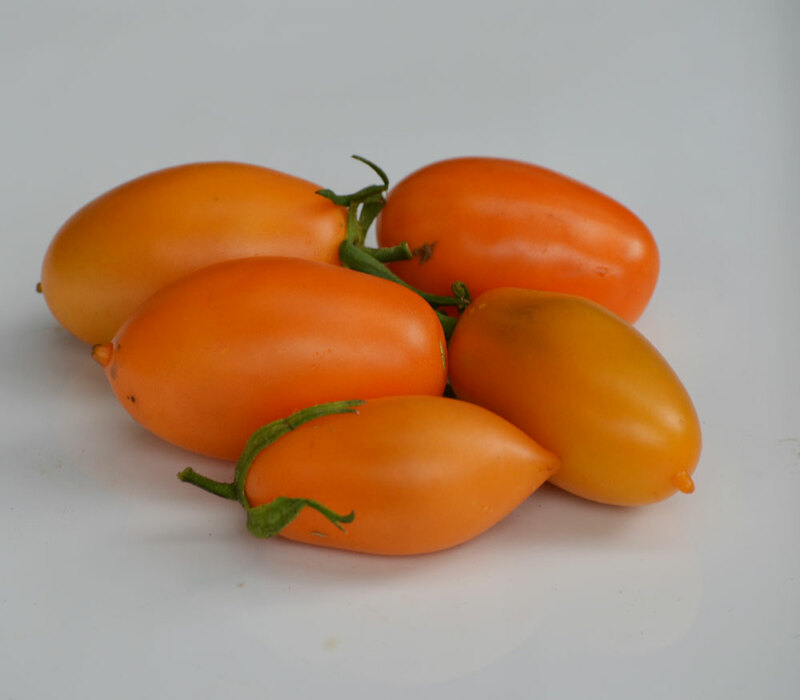 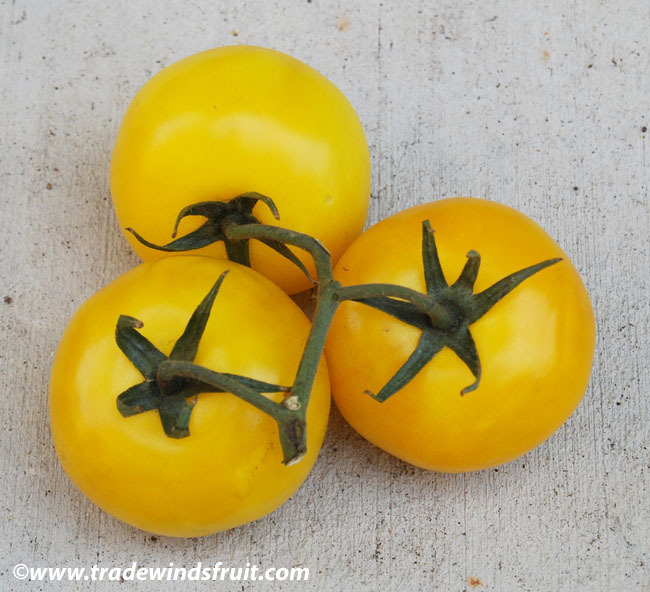 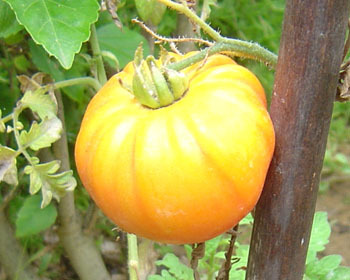 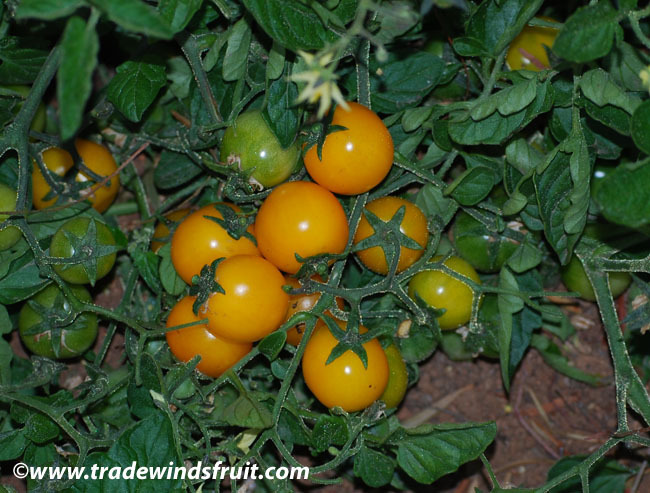 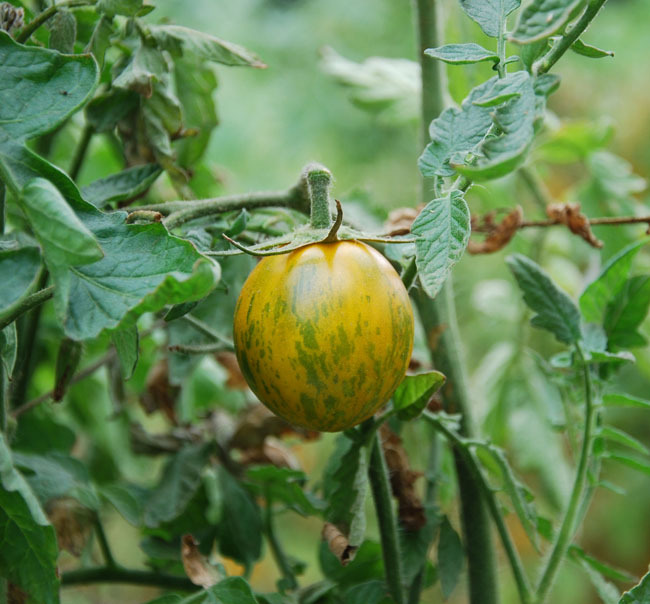 A bright yellow ripening tomato, widely appreciated for its beautiful and early ripening fruits. 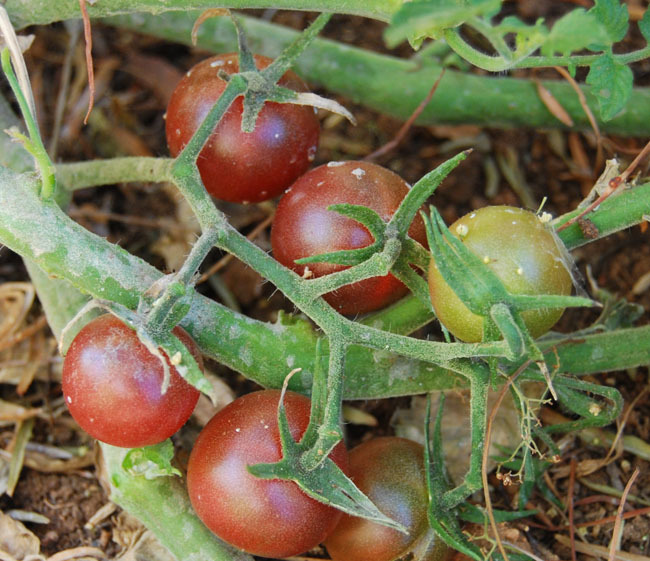 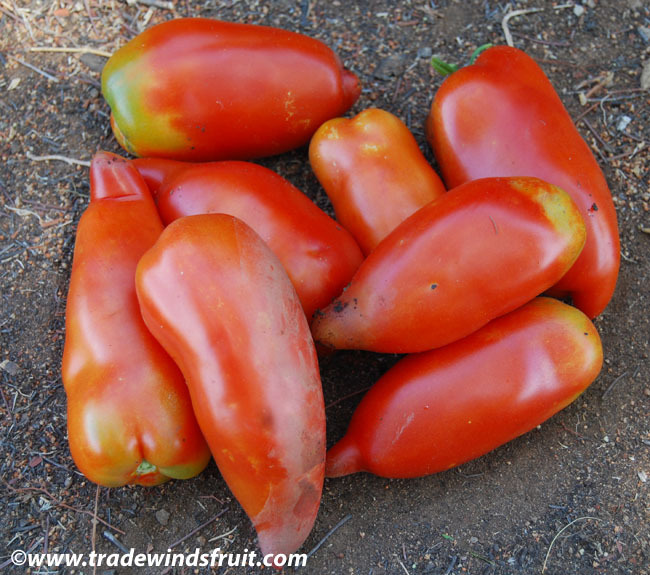 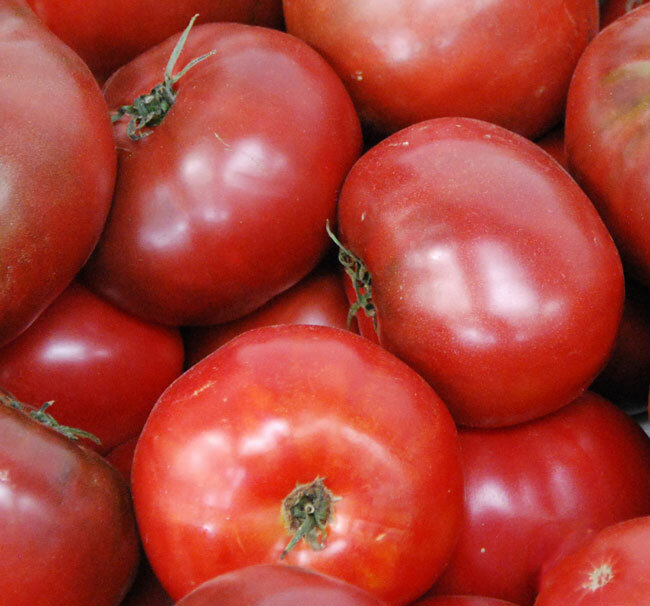 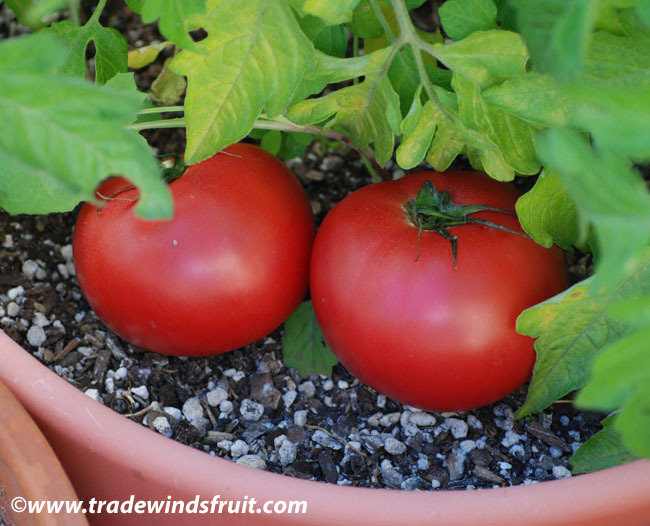 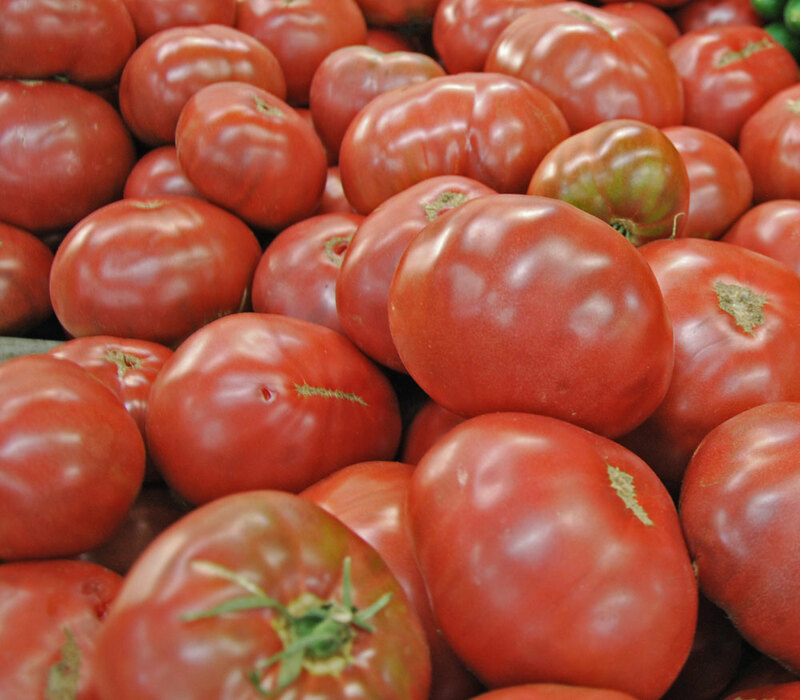 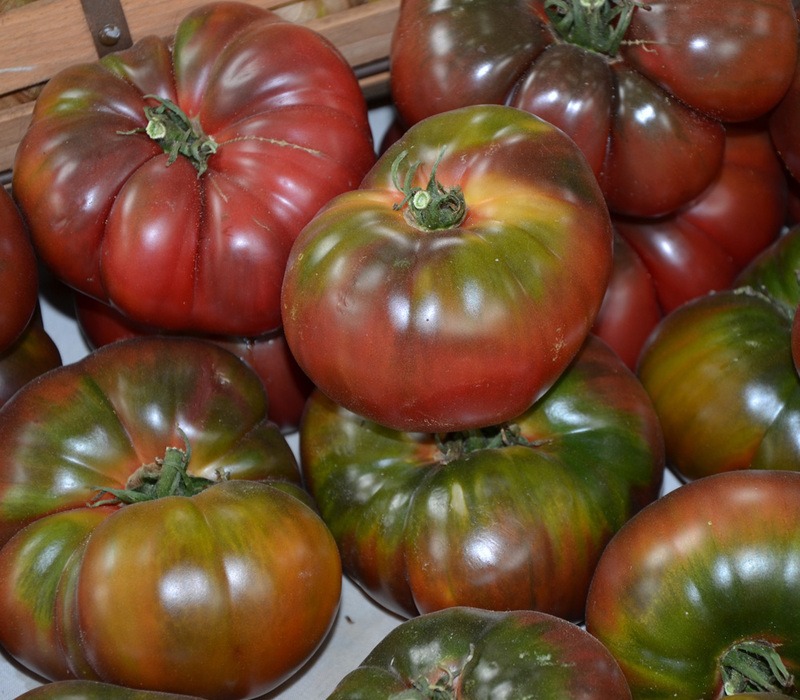 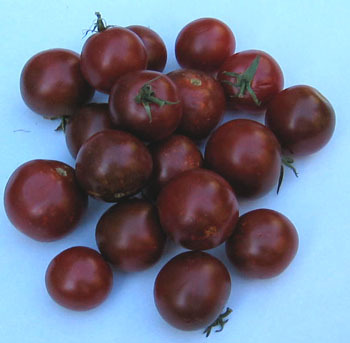 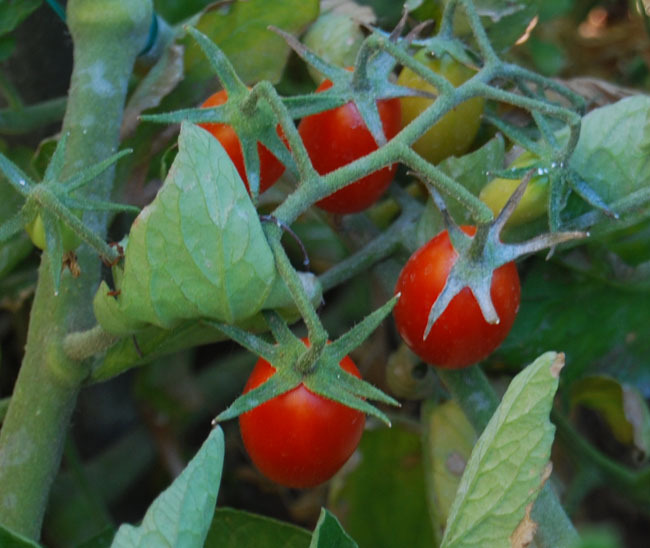 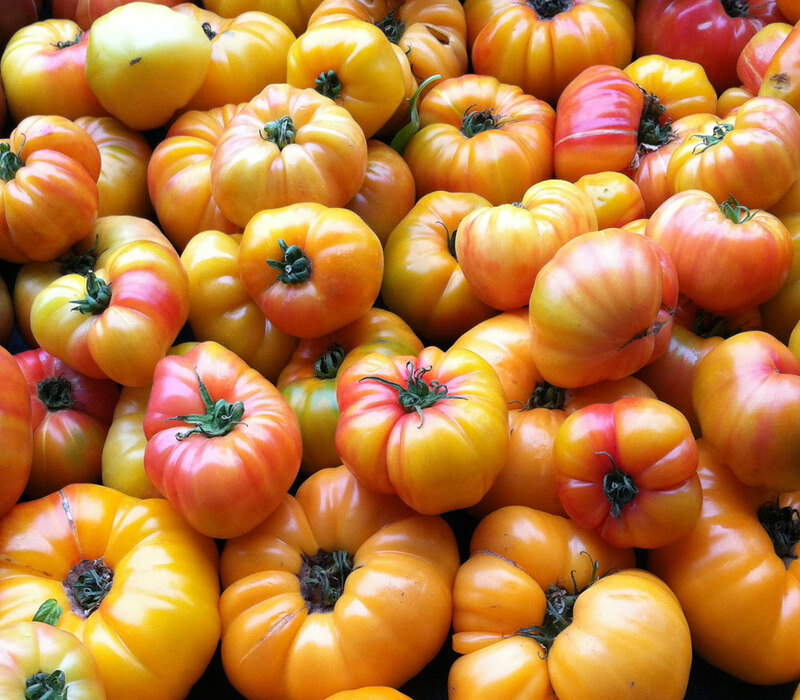 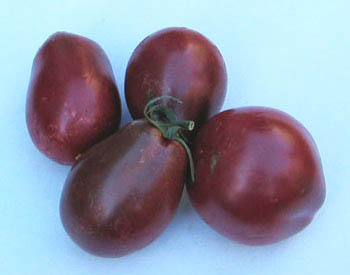 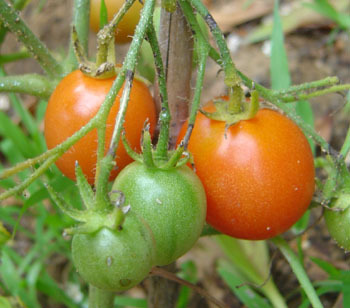 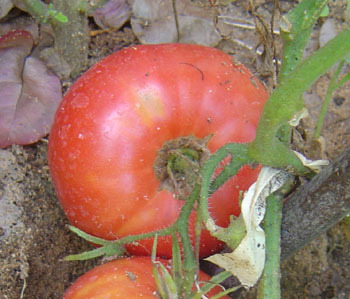 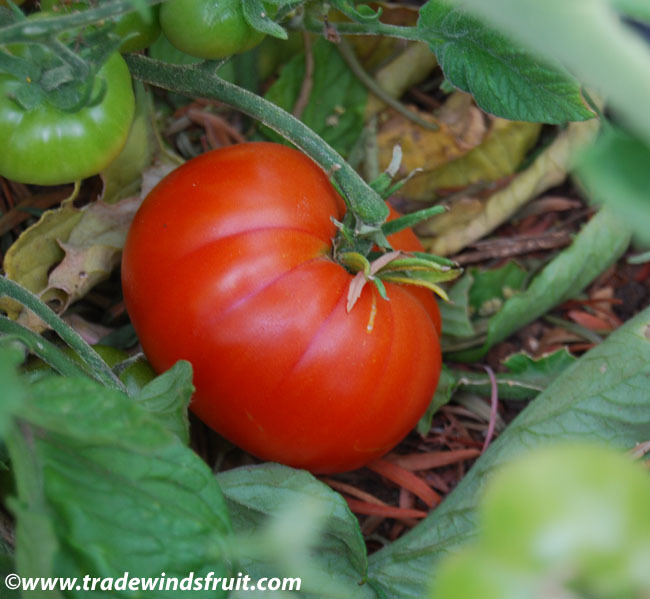 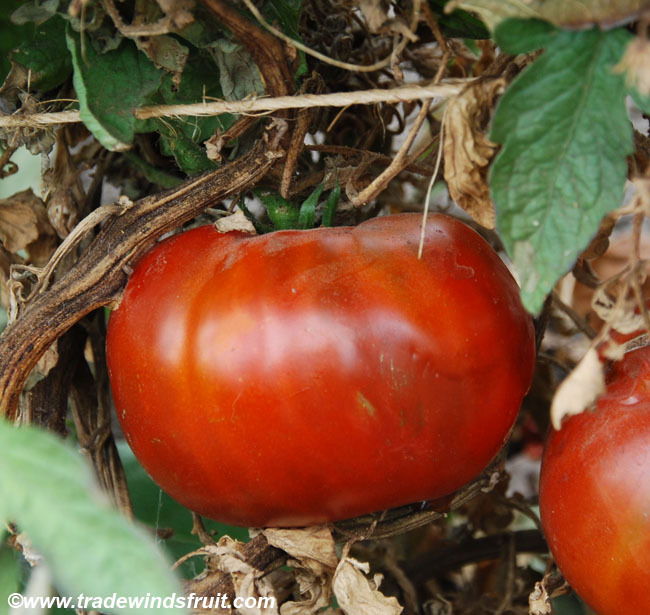 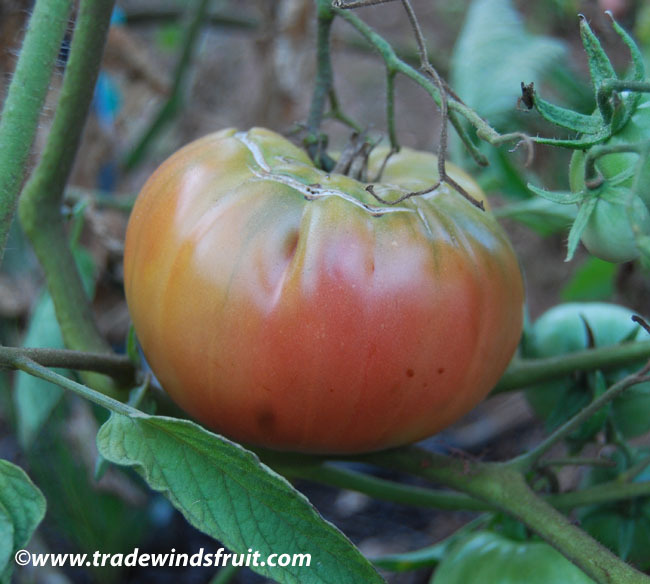 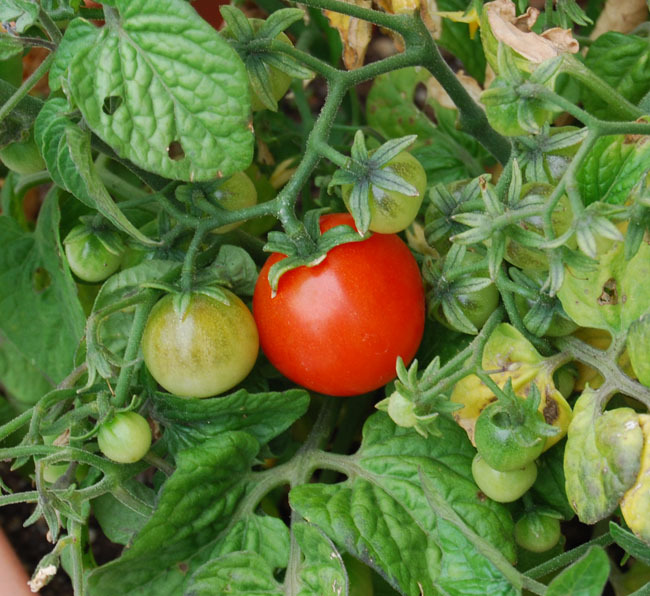 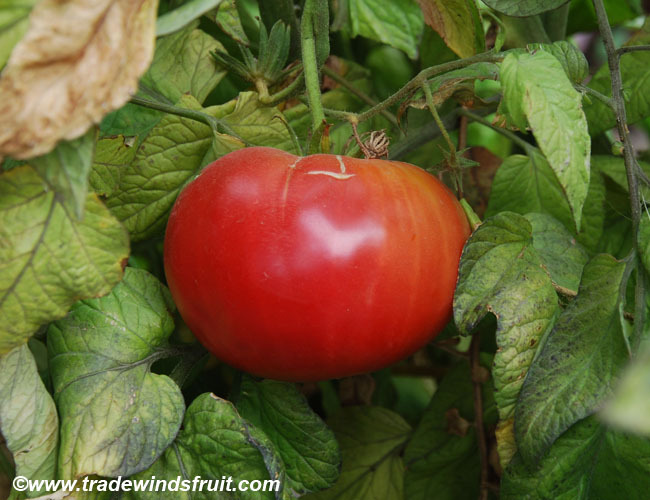 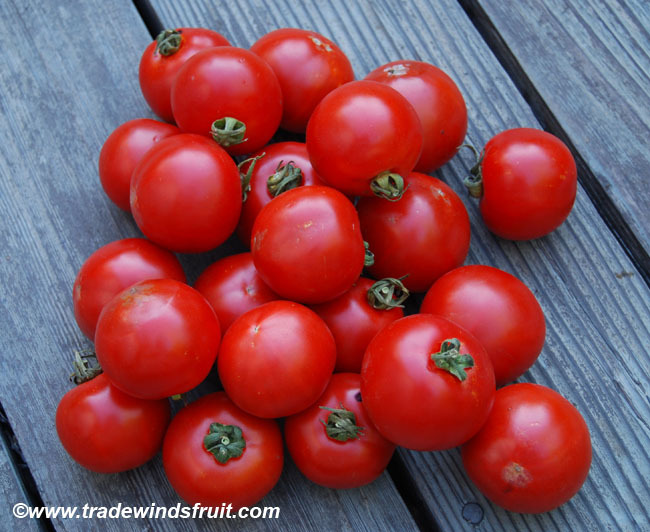 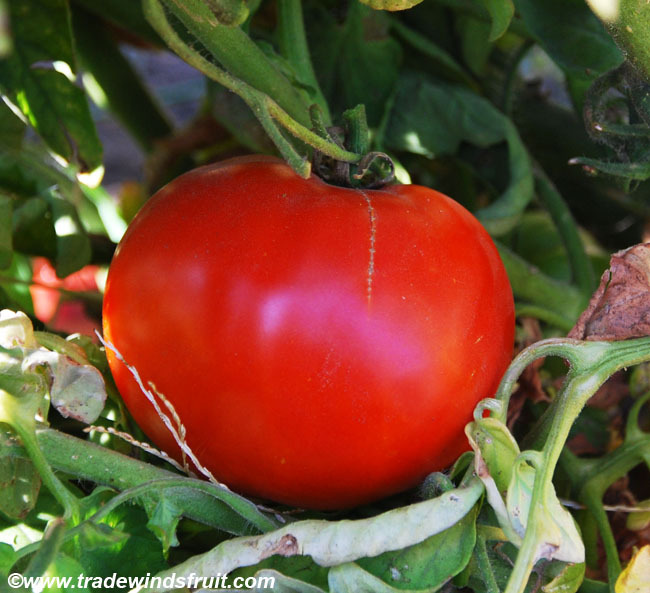 Flavor is fairly standard tomato-like and usually mild. 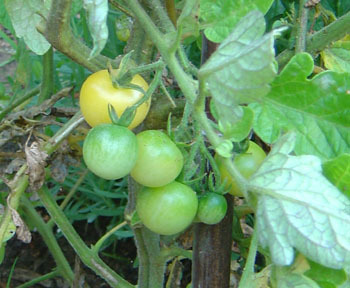 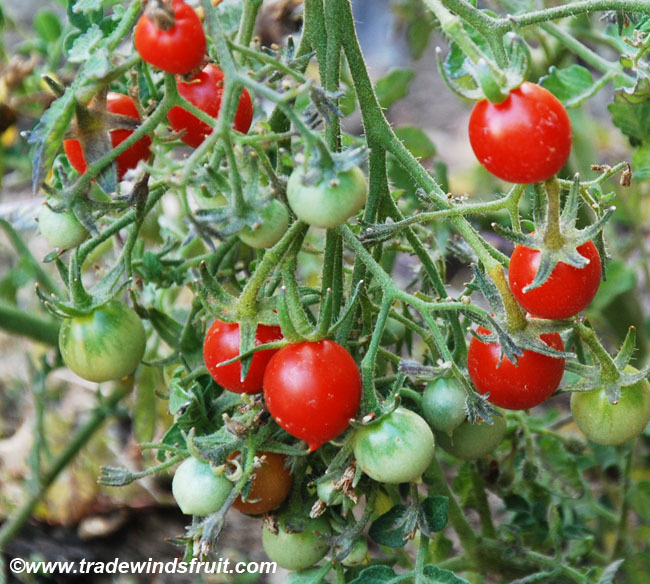 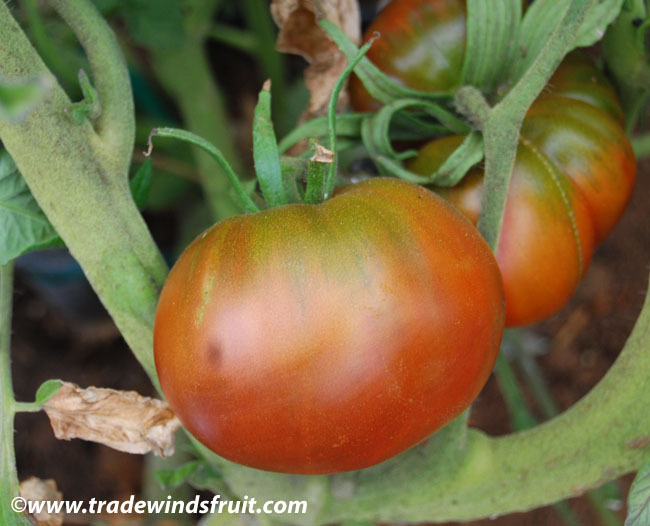 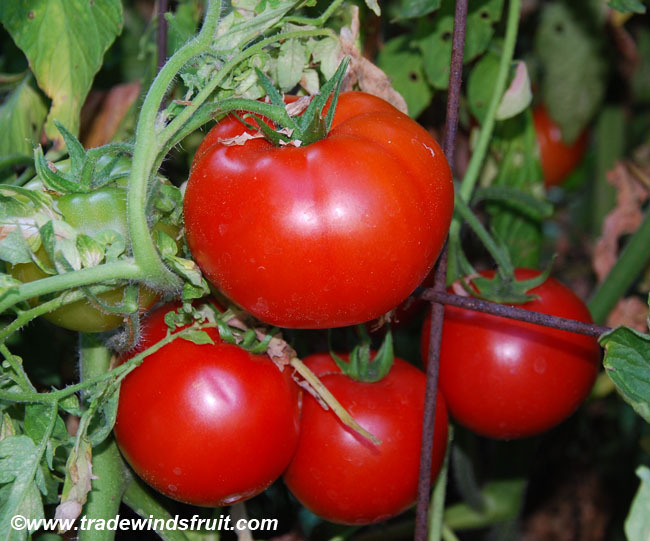 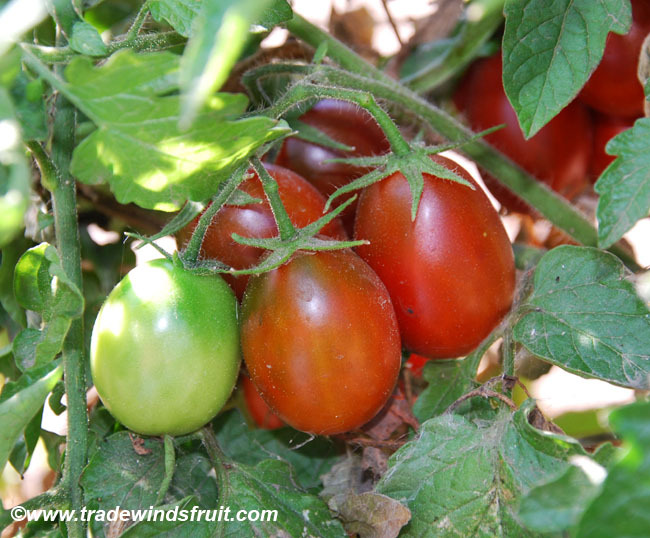 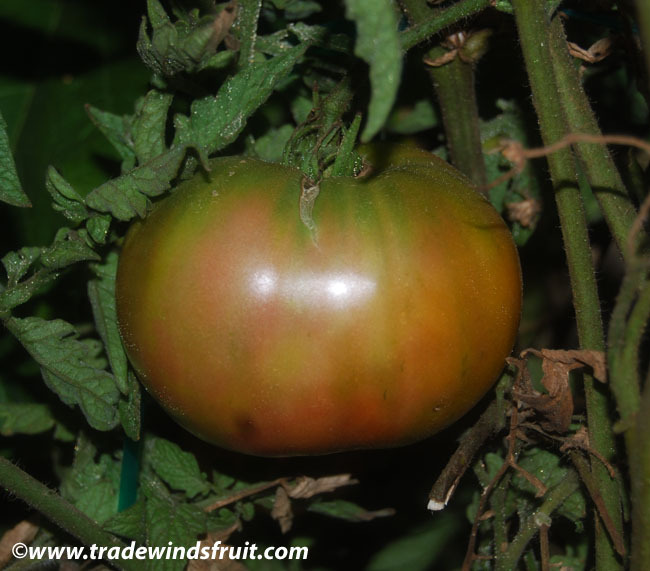 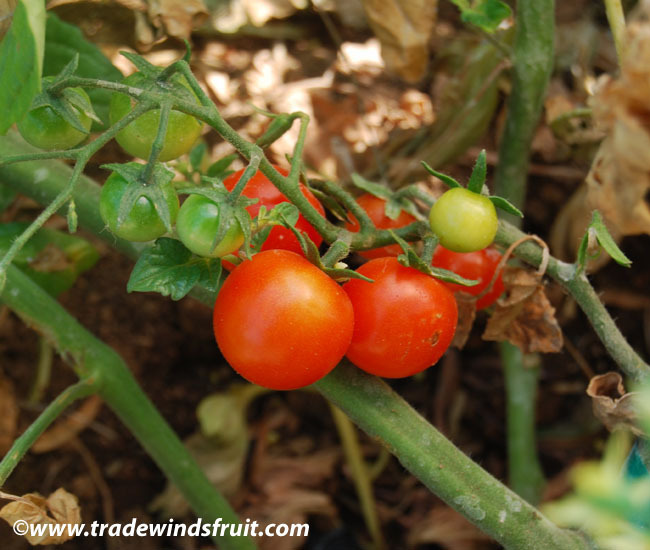 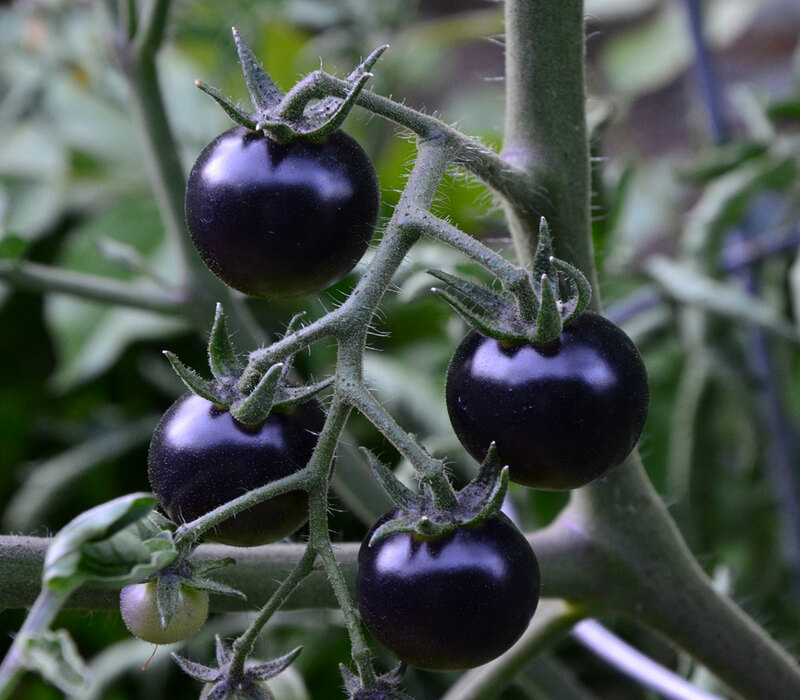 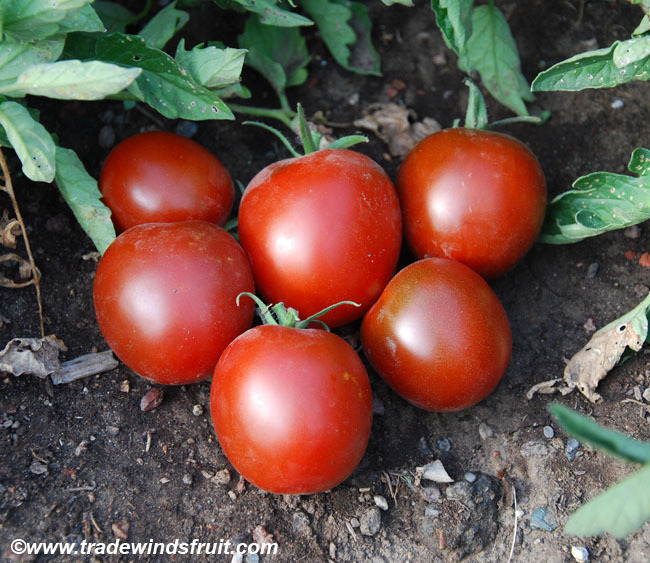 Most growers pick Taxi due to early production and fairly uniform fruits. 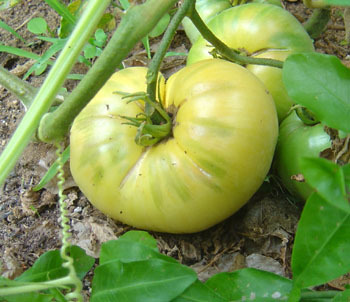 Fruits are medium sized and may grow to 3-5oz. 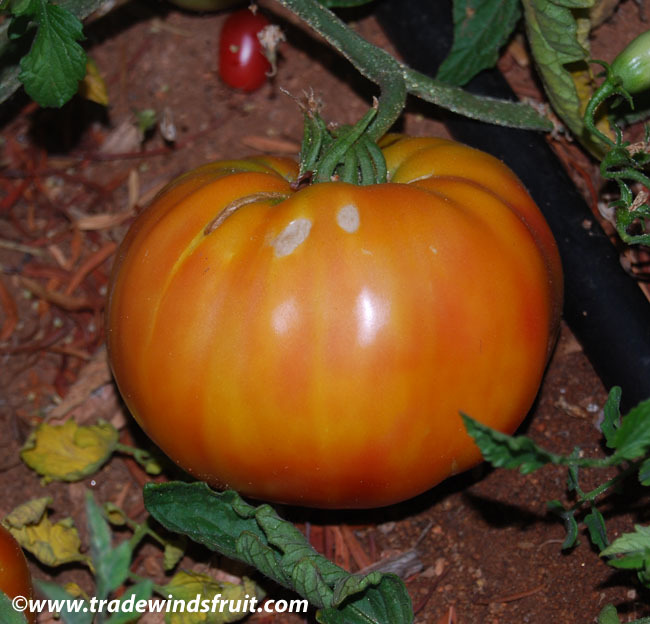 Texure is fairly juicy with yellow flesh.